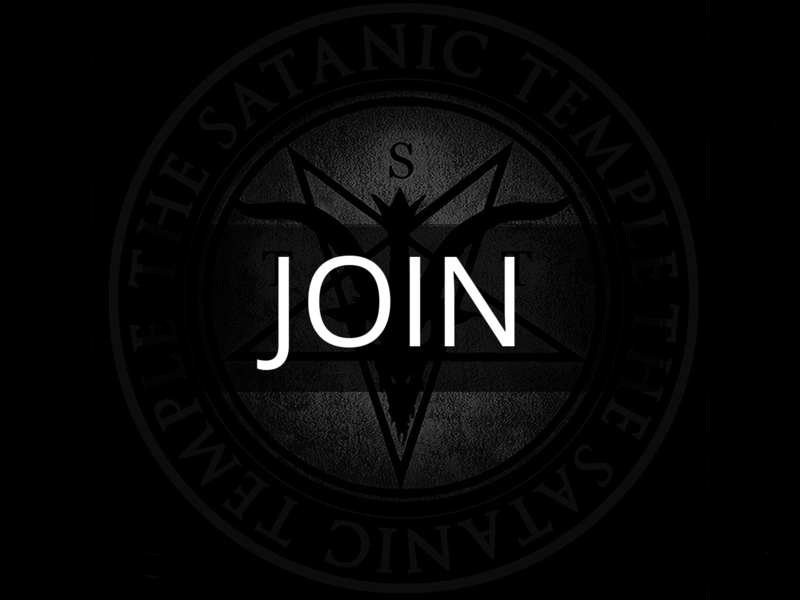 Welcome to the Satanic Temple Austin! Welcome! 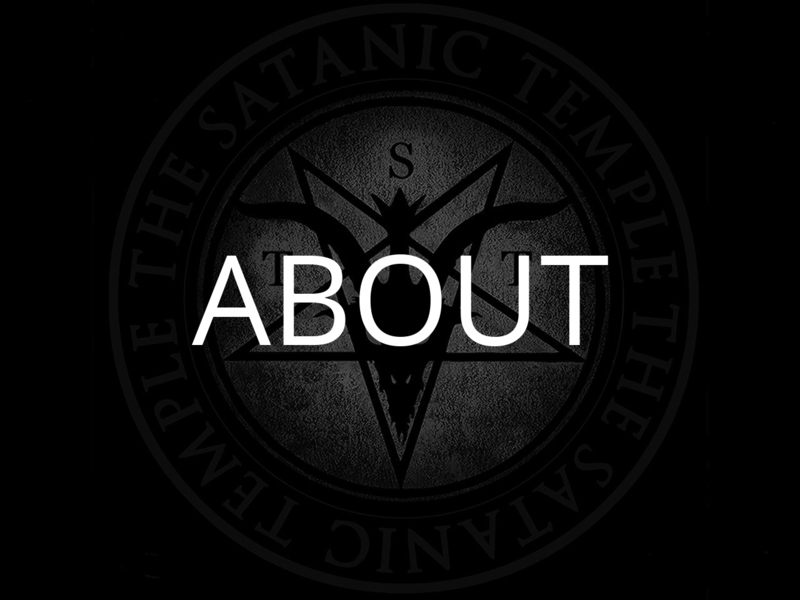 Established in 2016, The Satanic Temple Austin is one of three TST chapters in the state of Texas. 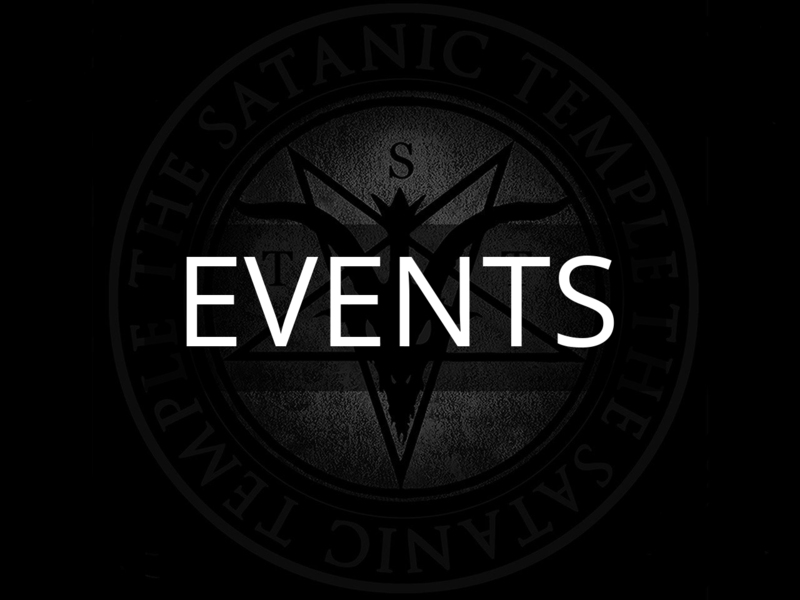 We support community, religious pluralism, and we operate based on the 7 tenets of the Satanic Temple. We welcome all who are interested to learn more about us, our history and if you wish, to request membership in TST Austin. We strive to act with compassion and to support the Austin community as a whole. Each year we come together to celebrate, make new friends and to organize for various charity efforts. We welcome anyone to take part in our community events and to find out more about us!